Growing your own fruit can be a rewarding pastime and you don't need a big garden to cultivate your favorite fruit. 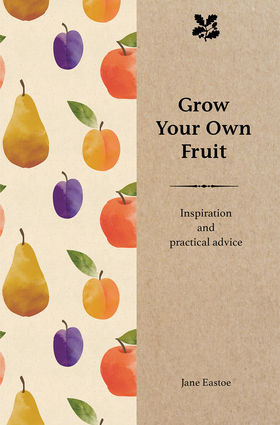 This beautiful and practical guide celebrates the produce of orchards and gardens, and each fruit entry reveals all you need to know about growing and harvesting. Jane Eastoe is the author of Allotments, Home Grown Fruit, and Wild Food.